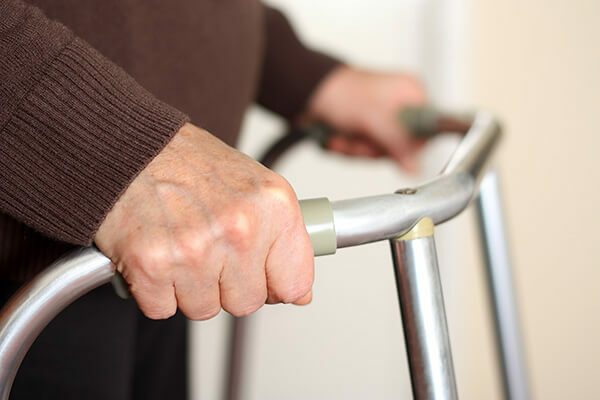 Care for the eldery is generating £14.5 Billion for the uK economy every year. isn’t it time to take a look? After the huge success of Sandycroft resulting in a 10 week sell out, we are pleased to announce the latest built and operational care home Lynwood Care Centre. 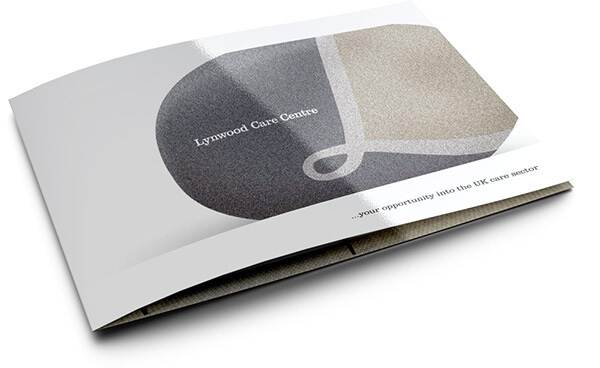 Successfully operating as a pioneering dementia care facility in Blackpool, Lancashire since 1982, Lynwood Care Centre benefits from a complete refurbishment with dementia-specific design and furnishing elements. Consisting of 55 en-suite units, Lynwood Care Centre includes three core blocks of specialised care provision - Onset Dementia, Advanced Dementia and Challenging Behaviour. 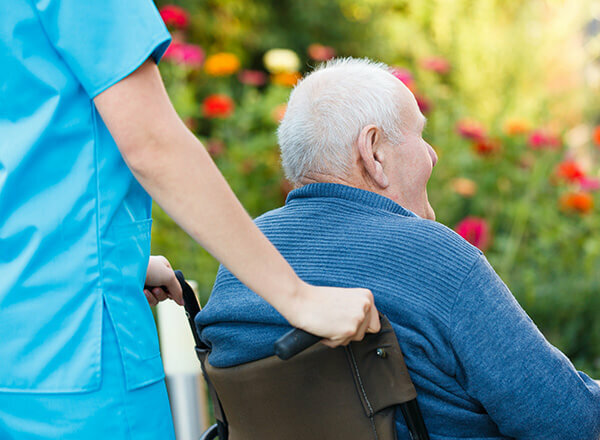 As with all of our developments, our design, construction and refurbishment features generously surpass UK Government unit sizing guidelines; along with additional dementia-specific CQC standards, future-proofing our facilities. We offer both private individuals and businesses alike the exclusive opportunity to purchase a unit from as little as £50,000 cash input with up to £30,000 developer-deferred payments. 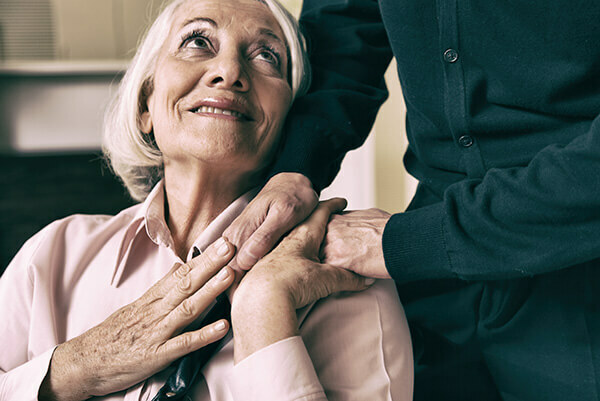 As a country, the UK is ageing; care for the elderly is already generating an income of £14.5 Billion for the UK economy every year (AMA Research Ltd), the majority of which is funded by the government. This figure is due to increase as the population ages. Estimates from the Office of National Statistics (www.ons.gov.uk) suggest that 1 in 4 people will be aged 65+ by 2050, representing a 56.3% increase from 2012; a total of 8 million people will be aged 80+ by the same year. Our primary goal has always been to put both our partners and our purchasers at the forefront of what we do. By working hand-in-hand with our strategic partners and industry-leading experts, and by our informed selection of key demographic locations for our projects, we can confidently present our purchasers with a solid platform for sustained growth whilst generating healthy returns.